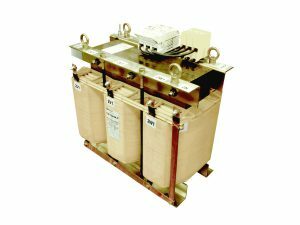 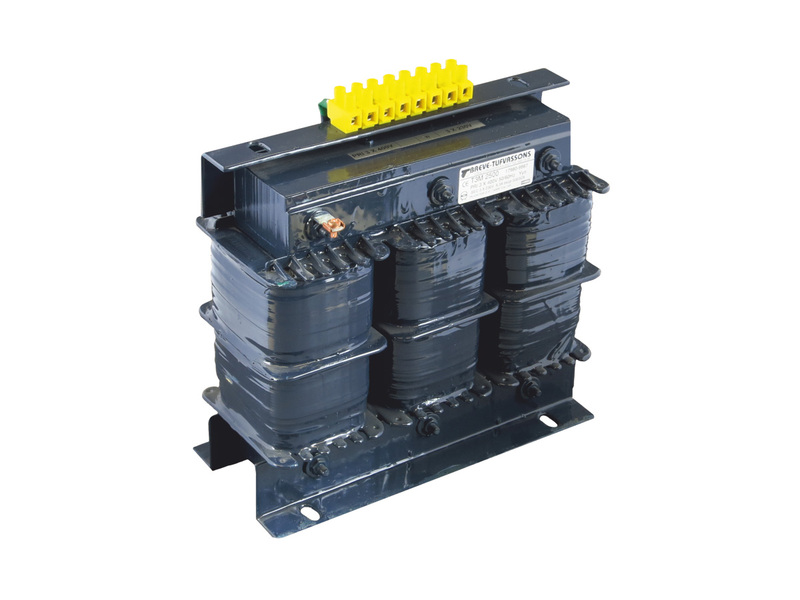 Opened build of general purpose isolating, safety transformers for building into installations and industrial or power engineering devices. 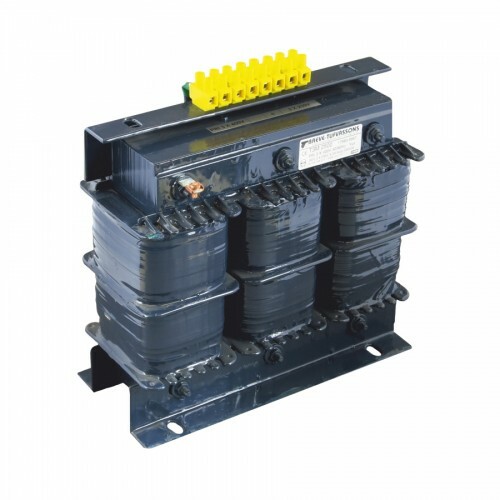 This isolating, safety transformers are made with Class I insulation and protection grade IP00, maximum ambient temperature 40°C, thermal class of insulation B (130°C). 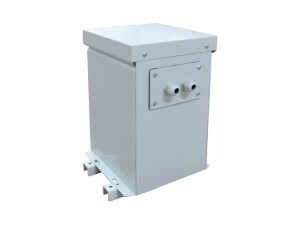 Transformer core made with low dissipation material. 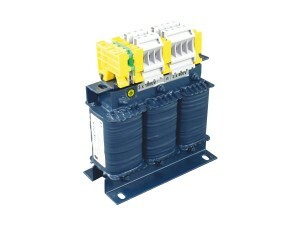 Manufactured in compliance with EN 61558.